Whatever your need, East Coast towing is here to serve you. Our highly trained, friendly and efficient drivers can handle any possible need you may have. If you have a need as simple as a lockout or as drastic as a breakdown or accident, we are here to serve you. 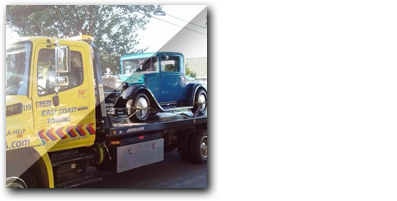 When you call East Coast towing you will be assisted by a well-trained, courteous and efficient driver. Be assured your driver has the techniques and the equipment to get the job done efficiently and in a timely manner. 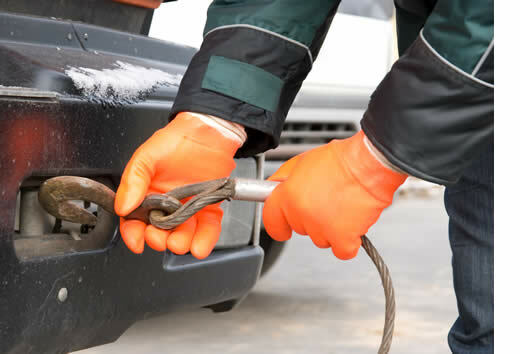 Our service cannot be beat by any other towing service. All of this for competitive rates and damage-free towing. If you do not need a tow, just a repair, we will be there. We can supply you with enough gasoline to get to the closest service station. Our drivers are trained to open locked doors and allow you to retrieve your keys. It happens to everyone eventually. If your battery quits, they have the equipment to provide you with a jumpstart. Flat tires are no problem. The tire can be changed and your spare mounted or if possible, our driver has the ability to plug your tire and get you on your way. Our towing service is not limited to cars. We have the equipment to tow cars, trucks, recreational vehicle and motorcycles. These services are available 24/7 for your convenience. 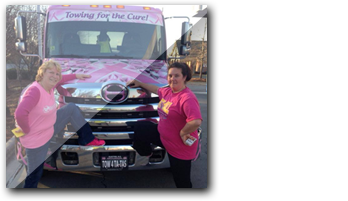 The testimonials that we receive will assure you that we have unmatched roadside assistance.